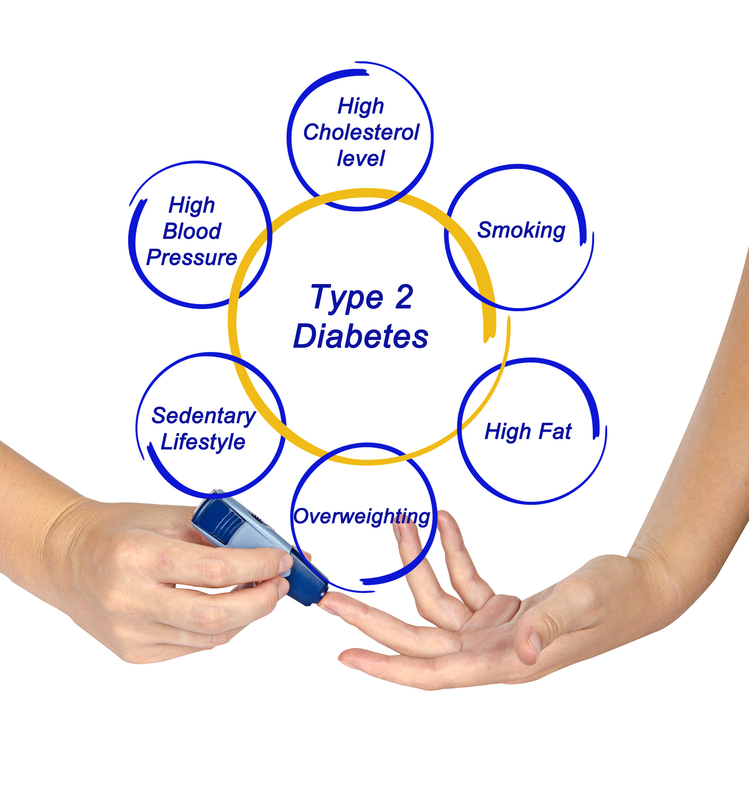 About 60%-65% of people with type 2 diabetes suffer from hypertension or high blood pressure. High blood pressure goes hand-in-hand with metabolic syndrome. High blood pressure is a risk factor for cardiovascular disease so it is very important that you get it handled. Not to mention, it increases the risk to kidney damage and retina damage. Most of the doctors that I’ve spoken to will recommend that their patients limit salt, increase fruit and vegetables, and dairy products which is the DASH diet, including lose weight and exercise. And medication is also given. Most doctors prescribe drugs called angiotensin receptor blockers (ARBs) or ACE inhibitors, as they have been found to also have a beneficial effect on type 2 diabetes. Other blood pressure medications such as beta blockers or diuretics may be detrimental to the control of type 2 diabetes. Beta blockers may cover up the warning signs of low blood sugar (hypoglycemia). Both diuretics and beta blockers have also been shown to slightly increase your blood sugar and screw up your cholesterol. The American Diabetes Association (ADA) goal for blood pressure is <130/80 mm Hg. DASH (Dietary Approaches to Stop Hypertension) was a study that showed that eating more fruits and vegetables can lower blood pressure. This was a clinical trial that involved 457 people with high blood pressure. Of the 3 diets, diet number 3, the combination diet did much better than the other two at the end of 8 weeks. Diet number 2 also did better but not as much as number 3. And both diet number 2 and number 3 lowered blood pressure in people without hypertension, which showed that this diet is a great preventative diet for high blood pressure. A second DASH trial showed that even more benefit can be shown by adding a low-salt diet to the trial to further lower blood pressure. A follow-up to the DASH study showed the secret weapon of fruits and vegetables that make them so effective in lowering blood pressure is their high potassium content. Other benefits of this type of diet are lower cholesterol, and reduced risk of heart disease and stroke. I’d like to help but it is tough without knowing your situation. That your physician can tell you. But all of the same things apply to you that I wrote here: reducing your salt (sodium), increasing fruits, veggetables, dairy products in your diet, exercise, weight loss, and medication if needed. Bottom line, once the root problem, which is causing this fluid retention in your legs is treated and improved, your long-term health will improve. This swelling (medical term – peripheral edema) you have can be caused by anything from heart failure to medications you’re taking. So speak with your doctor and focus on improving your blood sugar control, your cholesterol, and lowering your blood pressure, which almost always starts with diet. You’re in the right place. There are a bunch of resources here to help you. With a few changes your wife will get things on track. I think you’re on the right track. It takes time and diligence, but you can get it done. I think the DASH is a great start. Are you physically active? Will help compliment. Do you have a good monitor to check your pressure? I recommend you check your blood sugar and blood pressure as often as you can. See what works and what seems to make your pressure go up. When is it at its highest. Diabetes, hypertension, high cholesterol are all related. If you can improve one, you will notice a domino effect. There’s also a hereditary component to these three also. 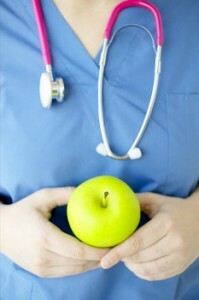 So even more important that you are diligent with diet.